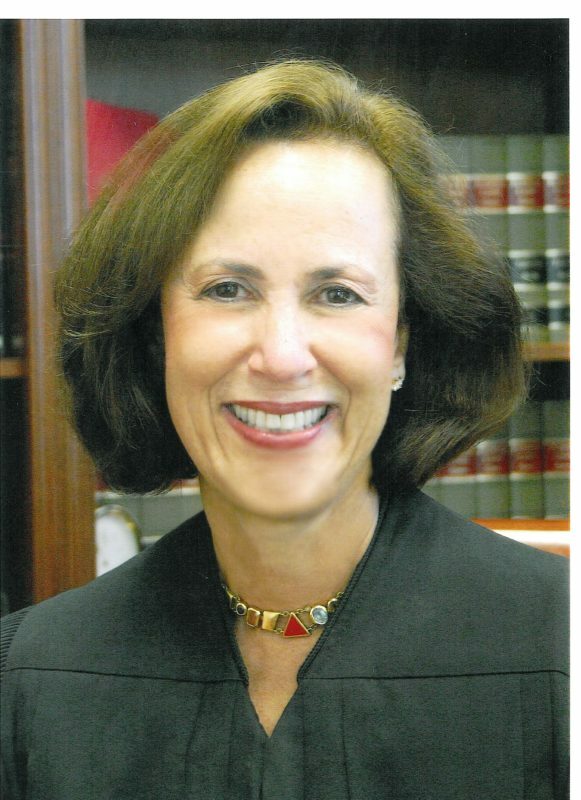 Justice Barbara J. Pariente of West Palm Beach and Tallahassee is only the second woman to serve on Florida’s Supreme Court and as its Chief Justice from 2004-2006. Throughout a legal career begun in 1973, she has shown a passionate commitment to improving the lives of women, children, and families in Florida, especially those whose disadvantages in life have brought them into courts. Since her appointment to the Court in 1997, she has championed drug courts, Florida’s nationally praised program to rehabilitate people who commit minor crimes because of substance abuse, rather than imposing the more expensive and less successful alternative of jail. She has been a driving force behind Florida’s Unified Family Courts, a judicial approach to help ensure that each family’s legal problems are managed comprehensively by a single judge or team. In her career, Pariente has mentored school-age children, has encouraged mentoring programs, and has worked directly to help juvenile offenders. In 2003, she turned a personal tragedy – breast cancer – into a public victory by sharing her successful treatment with Florida and national media. During this period, she never missed a court hearing, even appearing wigless in cases that were widely broadcast. Pariente graduated fifth in her law school class at George Washington University in 1973 and immediately began a successful twenty-year legal career, first as a Florida federal district court law clerk, then as one of South Florida’s pioneering women trial attorneys. She is married to Judge Fred A. Hazouri of Florida’s Fourth District Court of Appeal and is a mother and grandmother.